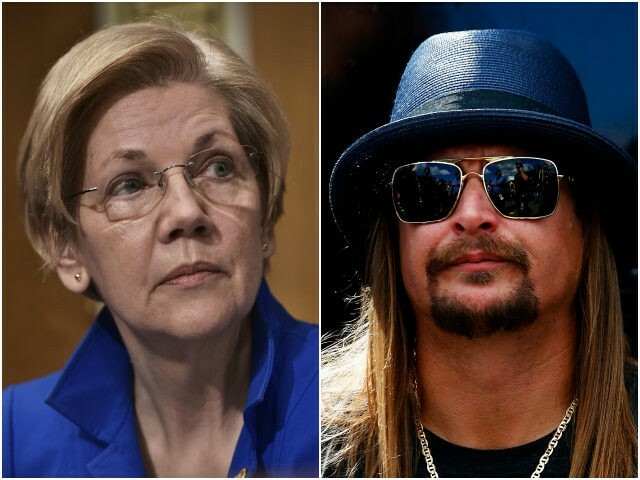 Sen. Elizabeth Warren signed on to a fundraising email Friday warning Democrats not to take lightly the prospect of a Michigan Senate run by musician Kid Rock. “And sure, maybe this is just a marketing gimmick for a new album or tour — but we all thought Donald Trump was just promoting his reality show, too,” she added. 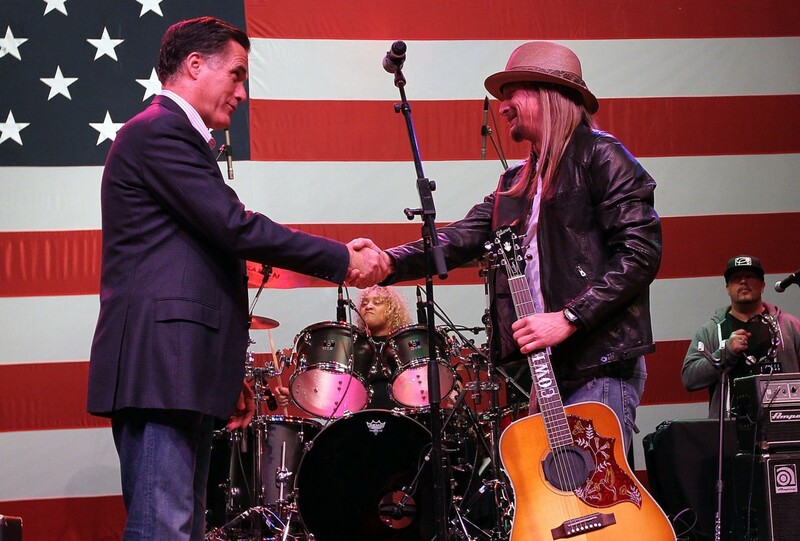 The senator’s email comes after Rock — real name Robert James Ritchie — posted a link to a new campaign website, kidrockforsenate.com, on his Twitter account Wednesday. In a follow-up post on his website Thursday, the 46-year-old Romeo, Michigan, native said his announcement was “not a hoax,” and took a shot at both incumbent Michigan Sen. Debbie Stabenow and the media, whom he said “once again” were “wrong” about his potential candidacy. According to the Herald, Warren’s email linked to a fundraising page in which the proceeds are split between Stabenow’s 2018 campaign and Warren’s own re-election effort. 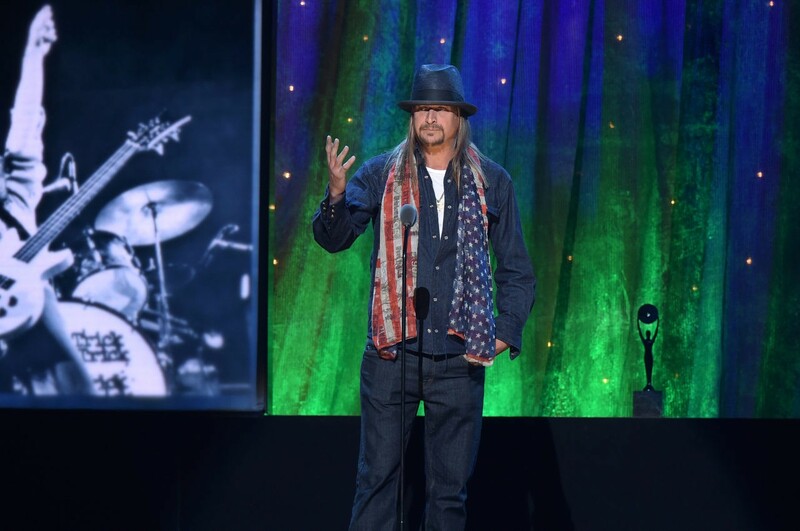 Rock has not yet filed a statement of candidacy with the Federal Election Commission. But the “Born Free” singer wrote in his Facebook post that he planned to release new music during his campaign, similar to how politicians release books during their own campaigns. Stabenow responded to Rock’s announcement on her personal Twitter account Wednesday. “I know we both share a love of music. I concede he’s better at playing guitar and I’ll keep doing what I do best: fighting for Michigan,” she wrote. Rock responded directly to Stabenow using her own language in his Facebook post Thursday.